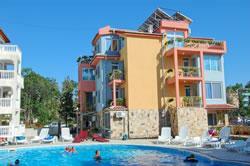 Location: The hotel is situated on the main road in Sunny Beach, close to a bank, theatre, restaurants and a supermarket. Accommodation: Casa Brava offers 10 double rooms(2+1 beds), 2 apartments(2+3 beds) and a VIP apartment. 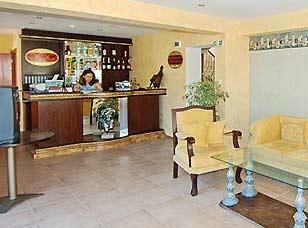 All the rooms are equipped with A/C, cable TV, mini-bar, safe, hair-dryer, central heating.